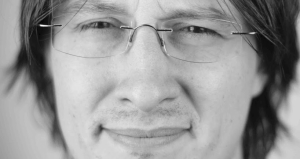 He loves developing web interfaces that showcase the full power of HTML5 and CSS3. He lives in London and works at Facebook. 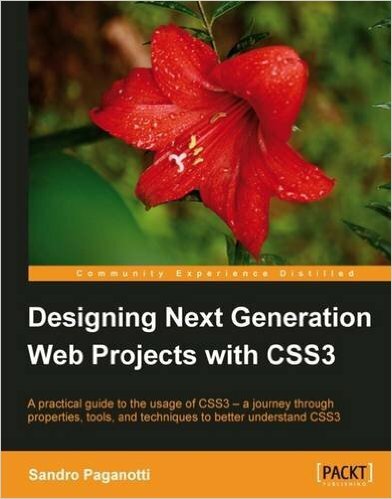 He’s author of Designing next generation web Projects with CSS3. He is speaker at various technical events.